Custom designed to be uniquely you. By the same designers used by the pros. 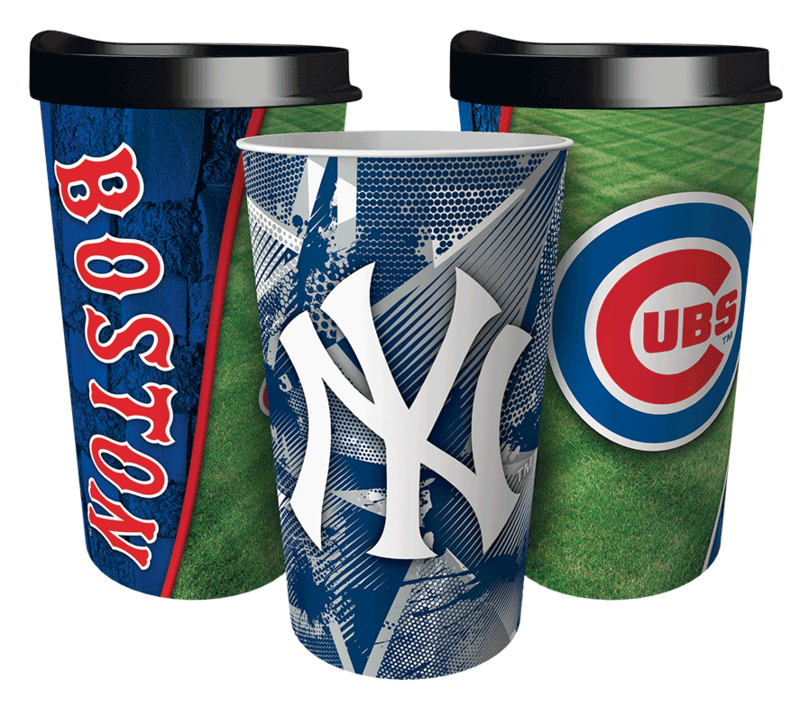 *Please Note: We cannot coordinate shipping/delivery of custom 22 oz Tumblers/16 oz Tumblers with Lids with shipping/delivery of Dynamic Drinkware Fundraising catalog master orders. Minimum Order Quantity (MOQ) for 22oz Tumblers is 200. As long as the MOQ is met, the quantities can be ordered in increments of 100 (e.g. 300, 400, 500, etc.). 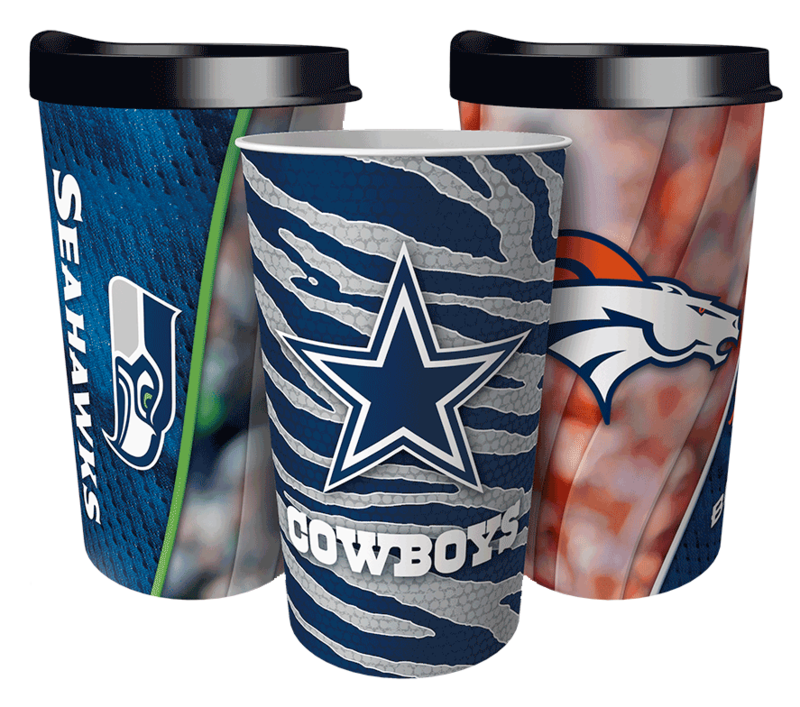 Minimum Order Quantity for 16oz Insulated Tumblers with Lids is 100. As long as the MOQ is met, the quantities can be ordered in increments of 50 (e.g. 150, 200, 250, etc.). * Pricing above 10,000 units is available upon request. ** Applicable state sales tax and shipping charges not included.